Pride Month celebrates the overall progress made toward the equality of LGBTQ individuals. Fundamentally though, it’s also about the progress made on an individual level -- the celebration of your own personal journey in understanding who you are and defining your greater purpose. Openly gay Olympic athletes Adam Rippon and Gus Kenworthy sat down with "Good Morning America" to talk about what Pride Month means to them, what makes them proud to be who they are and they shared a special message to those who are part of the LGBTQ community or its allies. Pride is “fully embracing who you are as a person,” Rippon told "GMA." “[It’s] fully embracing all of your interests ... your friends, your family. It’s a moment where you can celebrate everything that you are,” he added. Rippon also shared that “coming out” as gay is an experience. It’s something someone likely decides to do without great thought and consideration. “You put everything on the line,” Rippon added. Adam Rippon will appears "Dancing with the Stars." Rippon stressed that he’s far from alone. The people he’s met since he came out as gay are the ones he credits with being "the people that make me really glad that I was able and had the strength to share who I was." “Love yourself and embrace yourself” Kenworthy added. He said he would have "certainly" come out as gay earlier, looking back now. “If I knew how accepted and loved I was going to feel after coming out, I certainly would have come out ... I would have saved a lot of years of heartache and anguish," Kenworthy said. 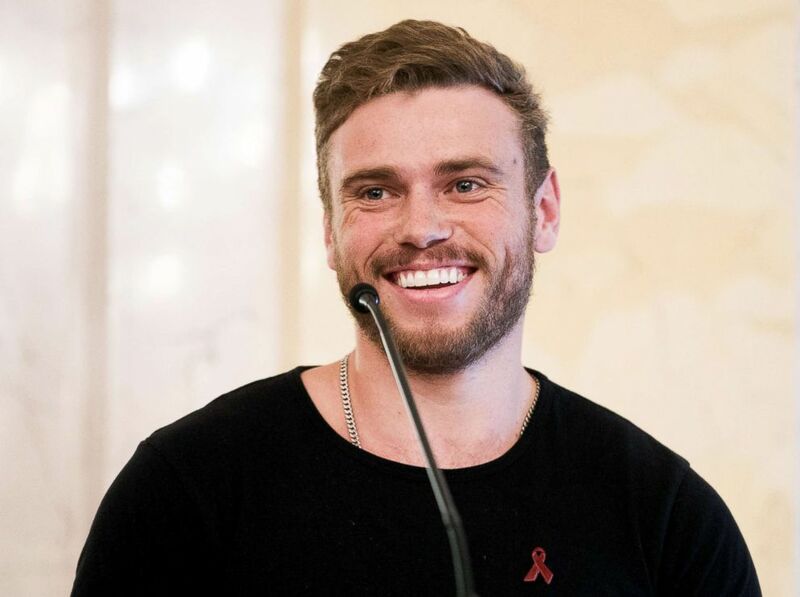 Gus Kenworthy attends the international Life Ball press conference on June 02, 2018. What makes Pride 2018 so special to these two? It’s the acknowledgment that there's work yet to be done across the LGBTQ communities. Most importantly, he added that the sense of community encouraged during Pride Month shouldn’t just last for one month, but it should be year-round. 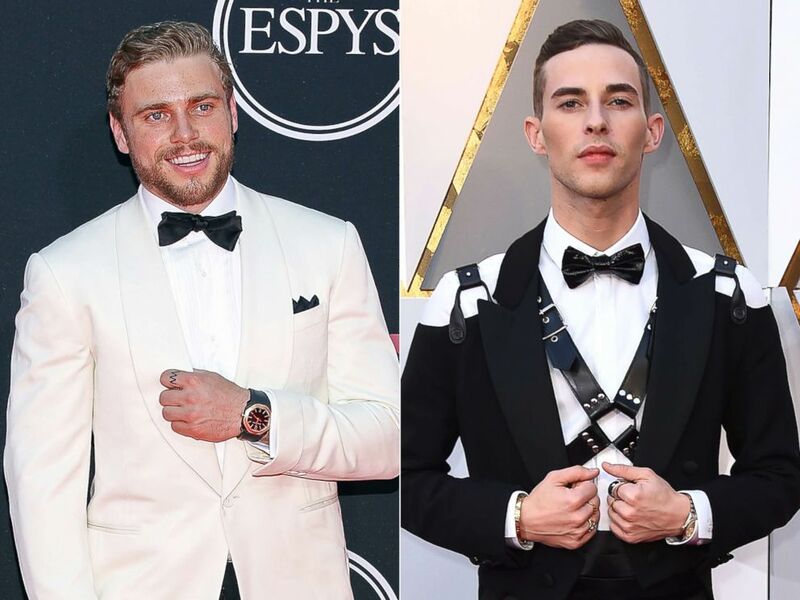 Gus Kenworthy attends The 2017 ESPYS on July 12, 2017, in Los Angeles.| Adam Rippon arrives at the Oscars on March 4, 2018 in Los Angeles. “2018 is the year of authenticity,” Rippon said. It’s not only about being authentic to yourself, but it’s about helping, inspiring and mentoring others around you to be strong enough to be their best and authentic selves.